Why Can’t I Have a Firearm Sent to My Home? 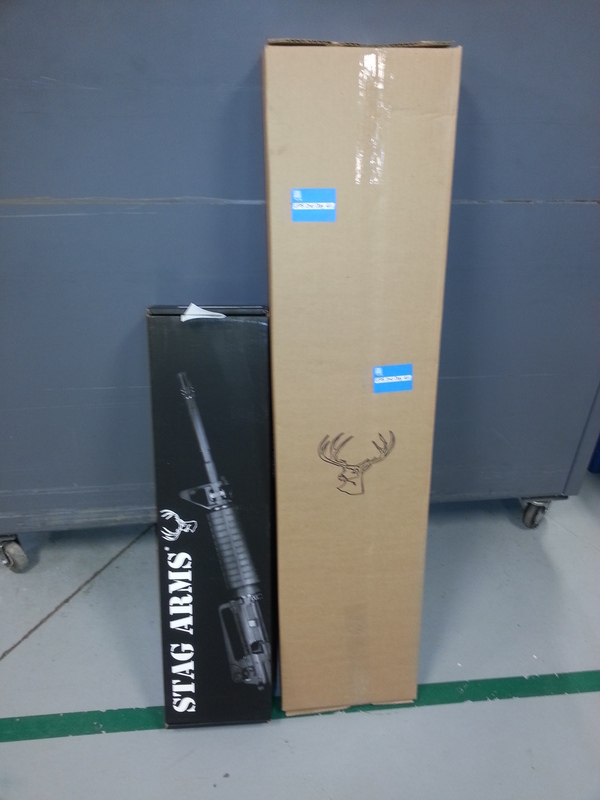 Many firearm enthusiasts believe that it's impossible to send firearms through the mail. While this is not completely correct, there are many strict regulations that do pose significant hurdles to shipping firearms. In addition to federal laws targeting illegal firearms trafficking, shippers must also comply with applicable state laws, as well as the rules of the carrier. Because dealers and carriers are responsible for complying with the law, they will often refuse to ship firearms in situations that may technically be legal to avoid unintentionally breaking the law.